312 Chords for open D and open G guitar. Useful tips on tuning and string set-up. This entry was posted in Guitar Chords & Scales and tagged guitar chords, guitar print music on March 15, 2010 by allan. 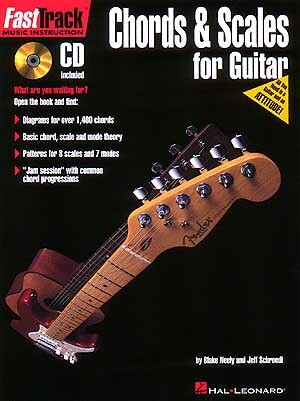 A complete new series of instruction book and CD packs for the beginning guitarist, glaucoma bass guitarist or harmonica player. 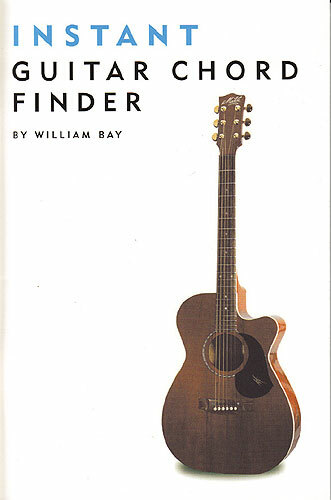 Master the basics of playing your chosen instrument plus a complete guide to playing in the styles of country, buy information pills folk, blues and rock. A good introduction to the Fast Forward Series. A concise thesaurus of essential and practical scale forms for study and practise. 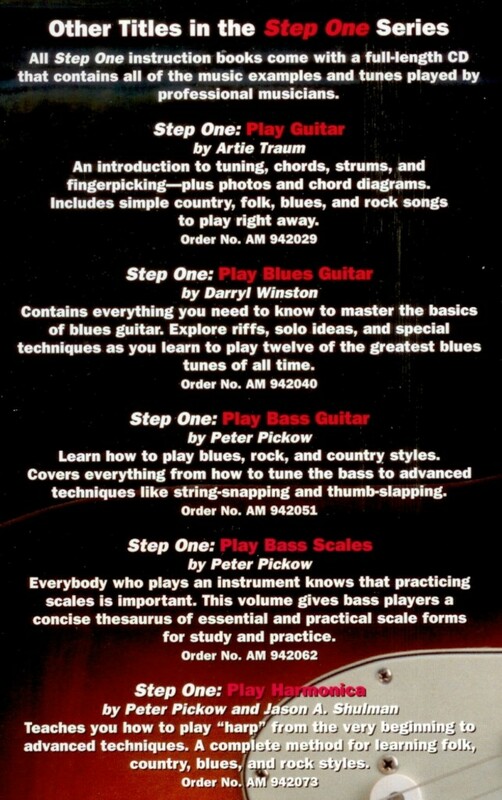 A complete guide to using scales to build speed, endurance, and fretboard fluency for beginning bass players. This entry was posted in Guitar Chords & Scales and tagged guitar chords on February 11, 2010 by allan. 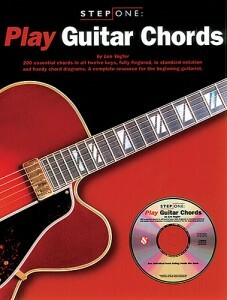 200 essential chords in all keys, online fully fingered, in standard notation and handy chord diagrams. 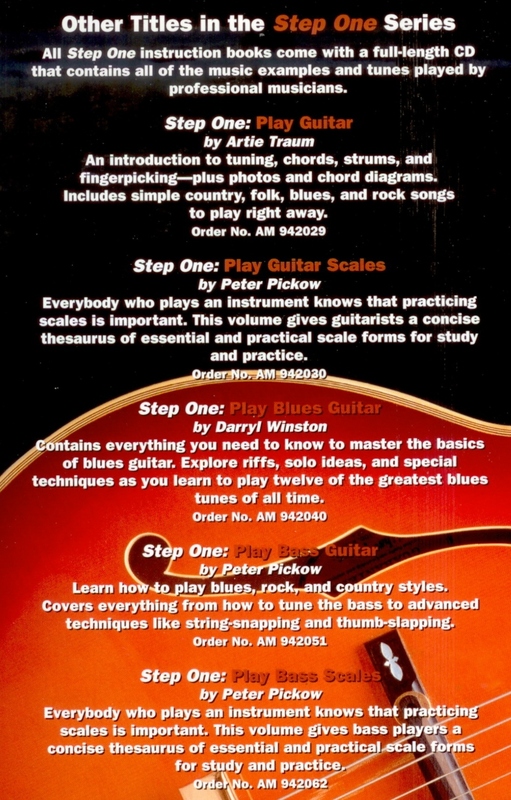 A complete resource for the beginning guitarist, to go with the Step One tutor series. Includes a full length CD containing all the music examples and tunes played by professional musicians. A complete guide diagramming over 1, syringe 000 guitar chords in their most common voicings. 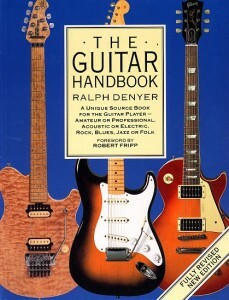 The book is arranged chromatically and each chord is illustrated in three ways for three levels of difficulty: the easiest form of the chords for the beginner and the more difficult versions for the intermediate and advanced players. Note names of each string are indicated on each chord diagram to let the player know what notes are being played in the chord. Now you can instantly find instructions for playing all essential guitar chords! 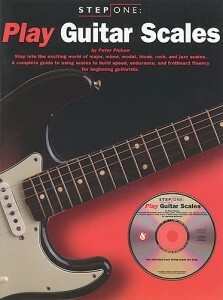 The fast way to find just the chord or scale you need. 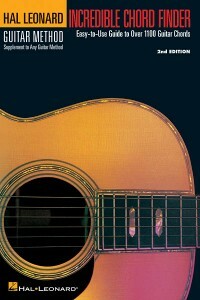 This user-friendly reference book is jam-packed with over 1, adiposity 400 chords and voicings and includes a ″jam session″ with 20 original songs using common chord progressions. This entry was posted in Guitar Chords & Scales and tagged guitar chords, guitar scales on February 11, 2010 by allan. 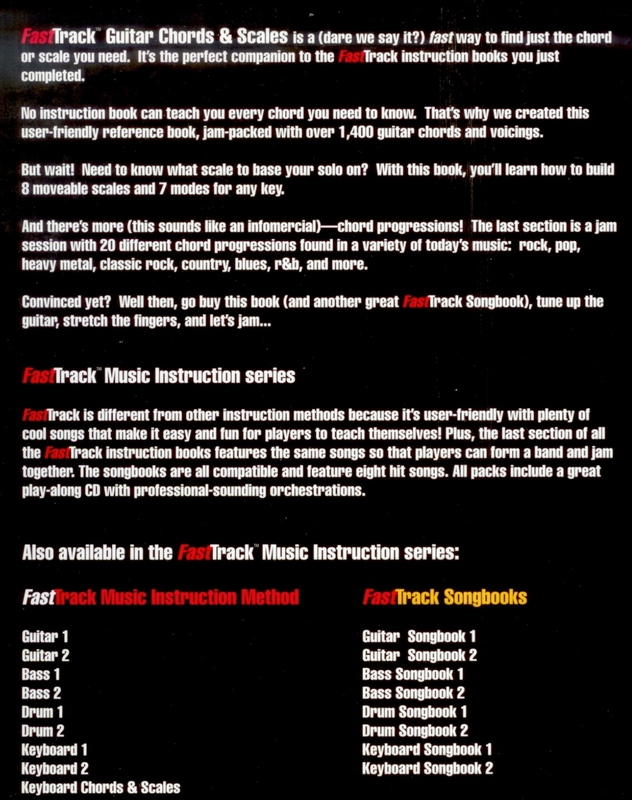 Tired of having to play “back to front” from chord books? 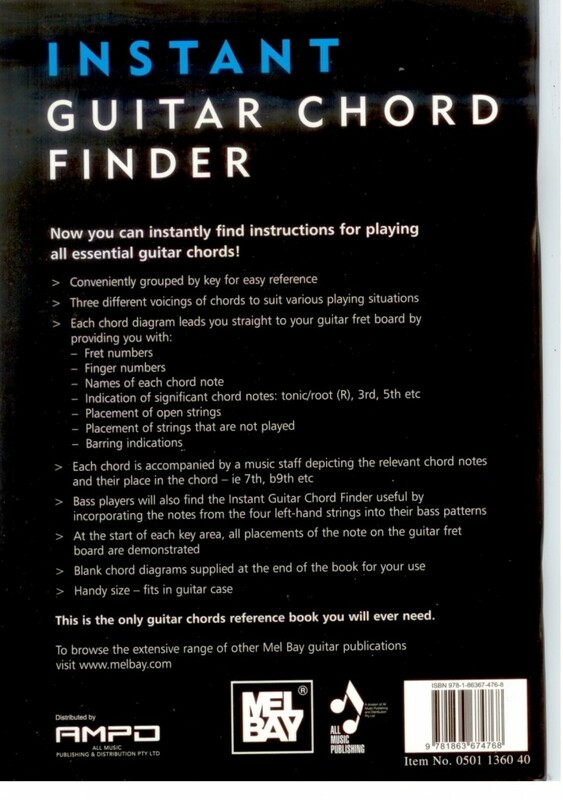 Here’s the answer – the left-hander’s guitar case chord book!